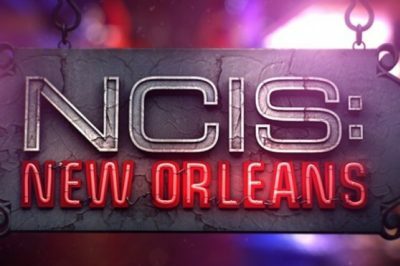 Tonight on NCIS: New Orleans season 5 episode 21, we had a mystery all about a con man, a focused Tammy Gregorio, and a woman who was preyed upon. 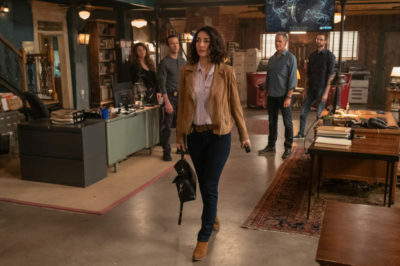 Tonight, NCIS: New Orleans season 5 episode 19 brought you one of the season’s greatest mysteries. Self-acceptance is not a particularly easy thing in life. We all often struggle with it, especially when someone tries to attach a label to us that is beyond our control. Tonight, NCIS: New Orleans season 5 episode 16 reintroduced us once again to Victor Zelko. What do we know about him? 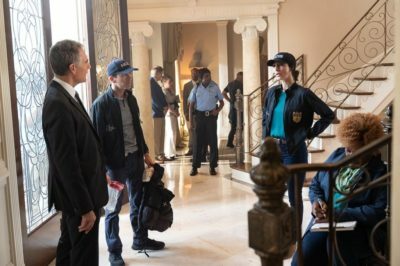 Tonight, NCIS: New Orleans season 5 episode 15 delivered a big mystery in “Crab Mentality,” but also a big surprise via Viktor Zelko. 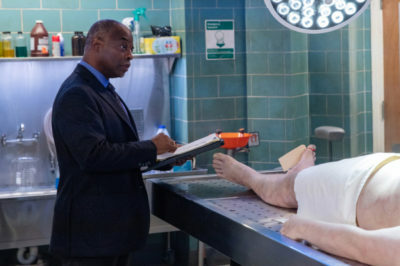 NCIS: New Orleans season 5 episode 14 review: Is Oliver Crane dead? 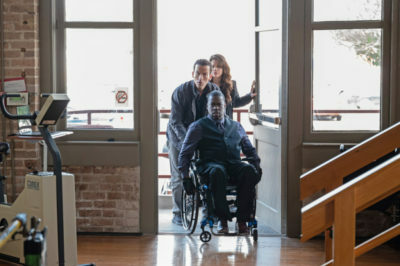 In our NCIS: New Orleans season 5 episode 14 review, we discuss what happened with Oliver Crane and also Hannah’s past. 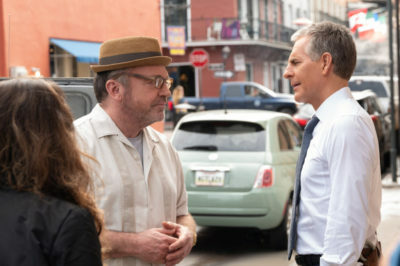 Tonight, NCIS: New Orleans season 5 episode 13 delivered what turned out to be a really great story — and a really great guest star. 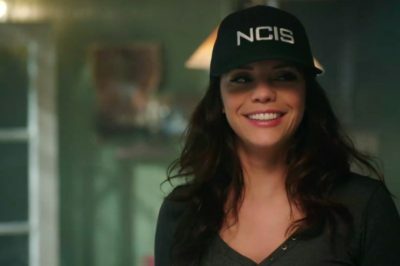 Tonight, NCIS: New Orleans took a step away from some of the larger stories of this season and with that, gave us an episode that felt familiar. 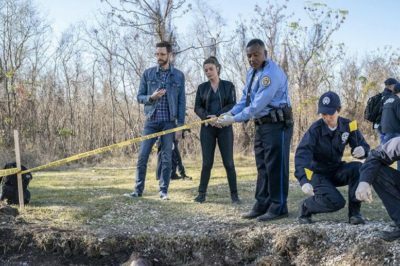 NCIS: New Orleans season 5 episode 11 review: Who is Apollyon?